Accordingly YSR Congress Party chief Y S Jaganmohan Reddy, on the completion of his 3,648 km long ‘padayatra’ or walkathon, unveiled the Vijaya Sankalpa pylon and addressed supporters on Wednesday evening at Ichchapuram in Srikakulam district. 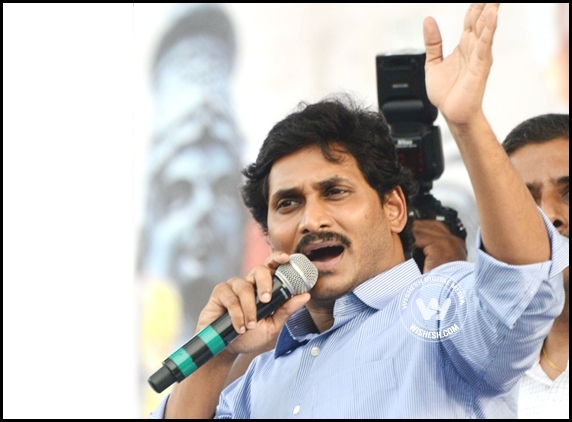 Reportedly Jagan set out on his Praja Sankalpa Yatra on November 6, 2017, from his home town, Idupulapya, in Kadapa district. When addressing the gathering, Jagan called himself a slave to the love and affection of the people, and said, “Though it was me who walked, it's you and god who made me walk 3,648 km." Furthermore he then trained his guns on Andhra Pradesh Chief Minister Chandrababu Naidu, and said that he was afraid about Naidu’s regime as there is an agricultural crisis, drought and unemployment in the state and he said that Naidu has a doctorate in cheating. He added “There is no difference between criminals who make innocent children beg and Chandrababu Naidu”. Moreover while concluding his speech, “He wants to rule for 30 years. After he dies, his photo should be in each house beside his father’s photo”. 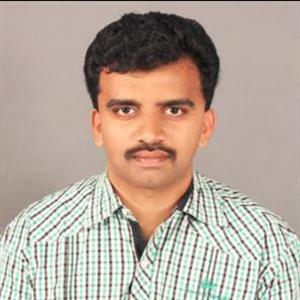 Moreover YS Rajasekhara Reddy had covered 1,450 km as part of his foot-march, which brought him to power. He added “He had seen poor people, heard their stories of pain, have a sound awareness of each problem and he have the commitment to change the system”.